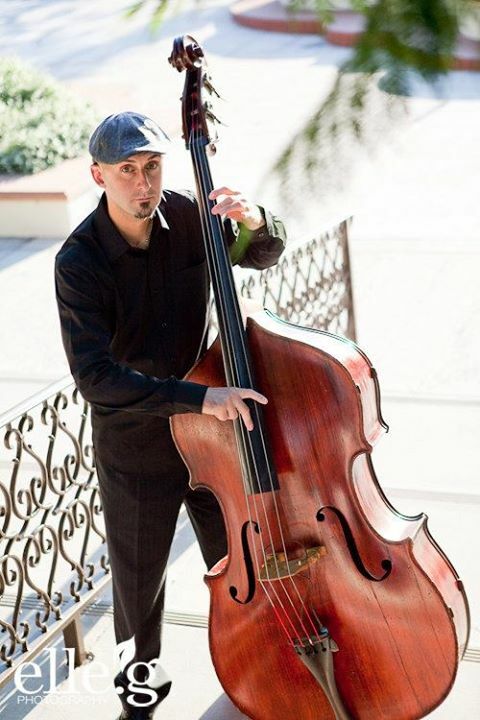 Sam graduated from the University Of Miami in 1999 with a bachelor's Degree in Jazz and Studio Music on Electric Bass. While bass was not his first instrument, it became is favorite. His first musical experiences were singing in the church choir with his mother, then at the age of 8 he started Piano lessons. In 5th grade Sam joined the school band on Clarinet and by High School was playing 1st Chair. Sam Johnson is a patient and caring instructor with years of performing and teaching experience. He has a Bachelor’s of Music in Jazz and studio music from the University of Miami. In addition to his teaching career, Sam works with several professional bands in San Diego; performing Jazz, Rock, Blues, Pop, Flamenco, Classical and many other styles of music. Below are the lessons openings for Sam Johnson. Please find a time below and click the "register" button to sign up for a class.